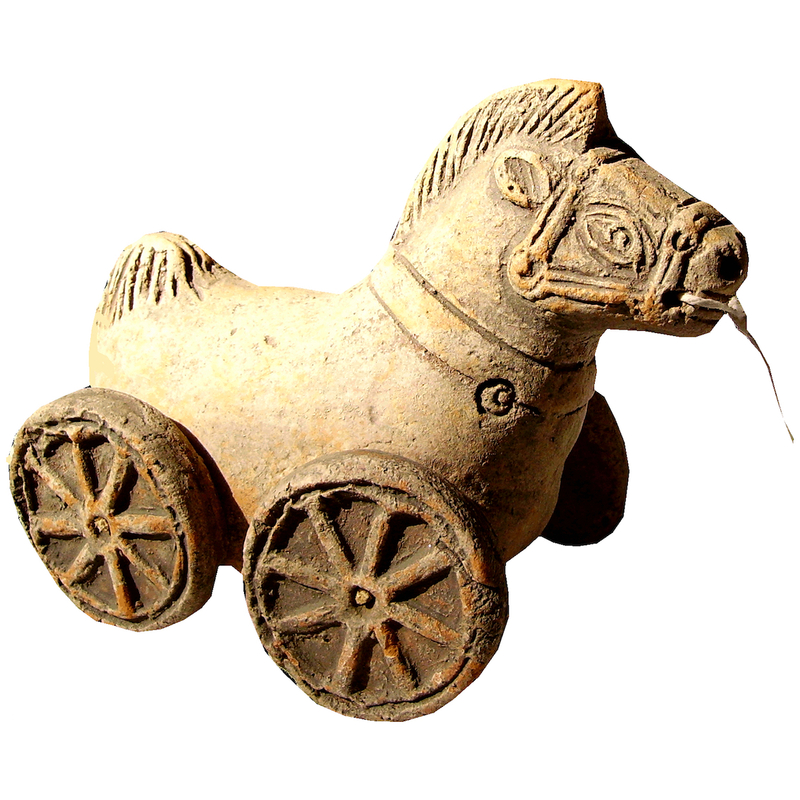 This terracotta reproduces a toy found in archeological excavations in Athens and now in the Agorà Museum. I-IV cent. A.D.